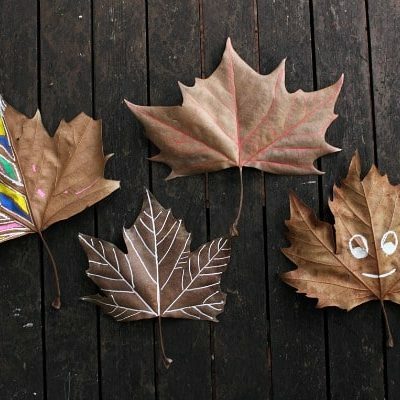 Fall is a great time to explore nature with your younger kids! 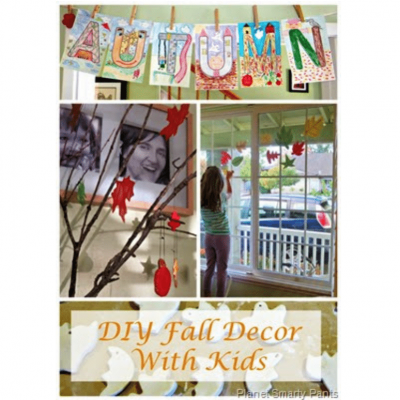 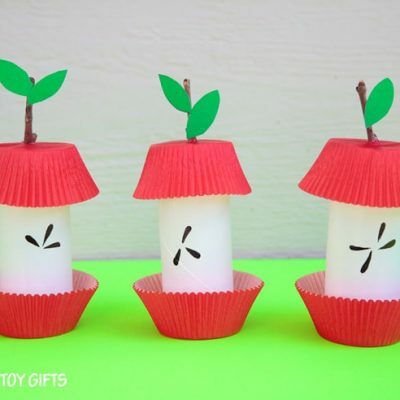 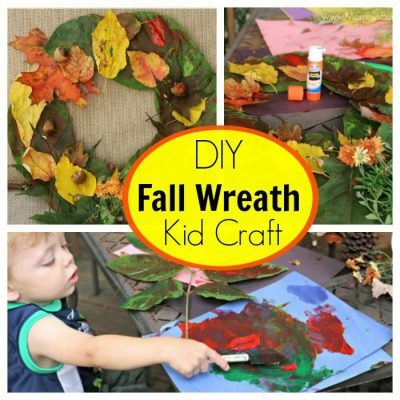 You can help them to enjoy this season even more with these Kids Fall Craft Projects. 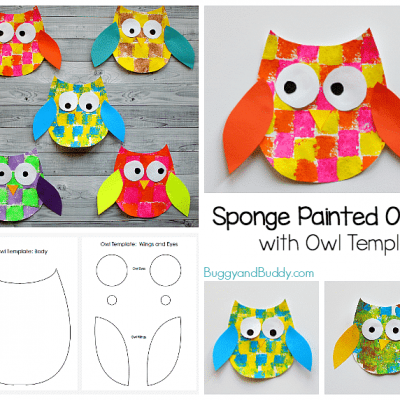 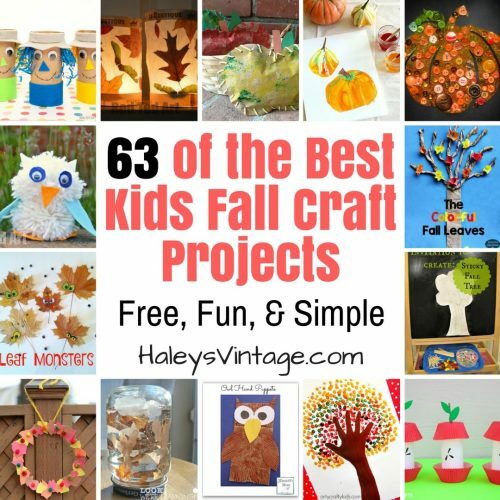 With 63 free craft projects, you’ll be able to find projects all of the kids will love! 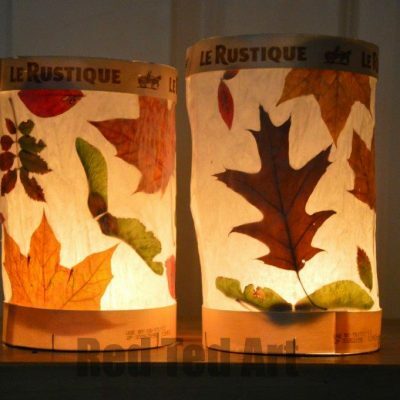 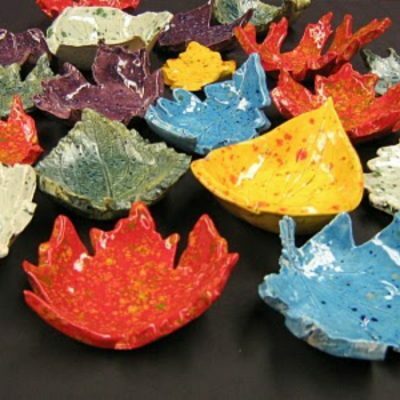 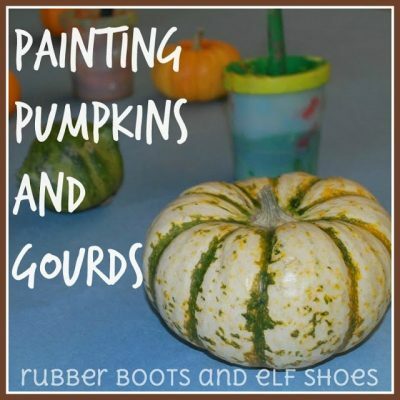 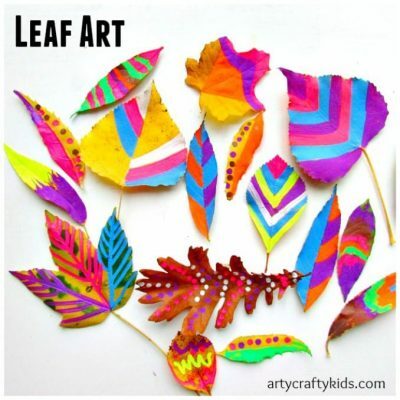 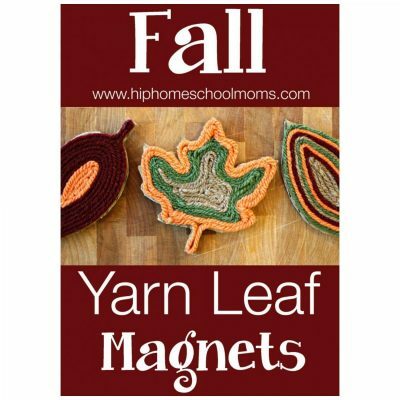 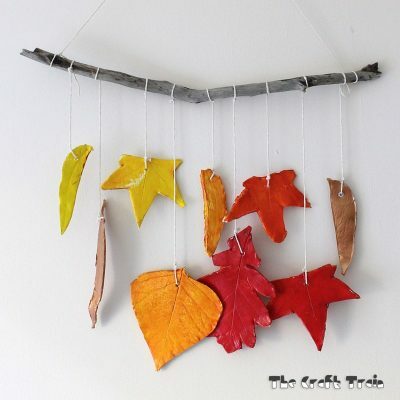 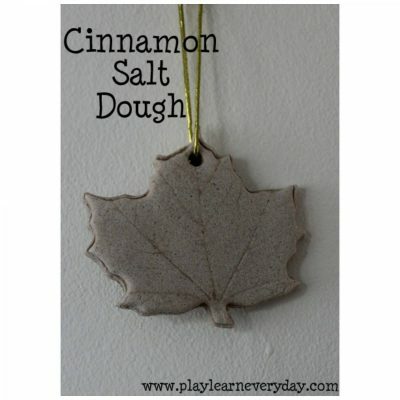 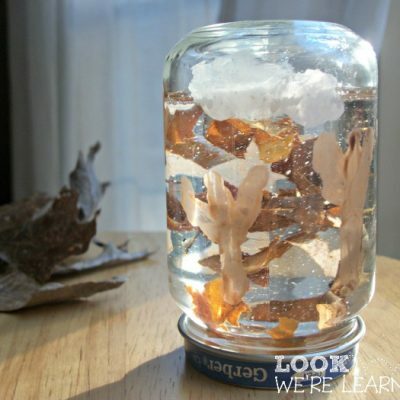 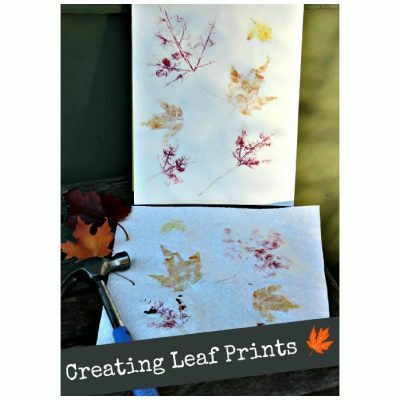 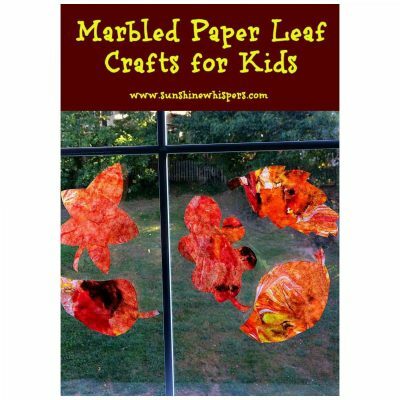 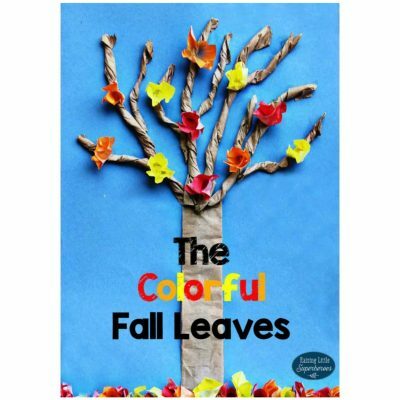 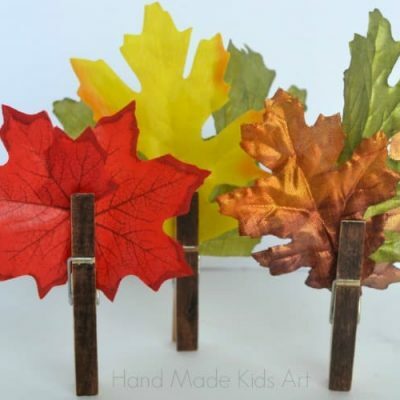 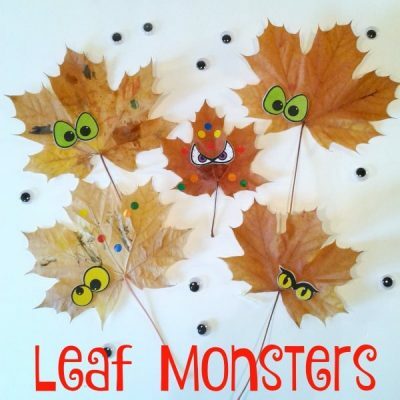 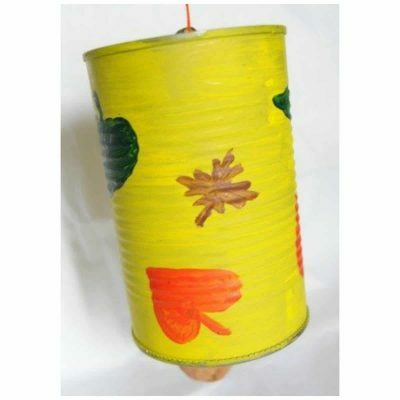 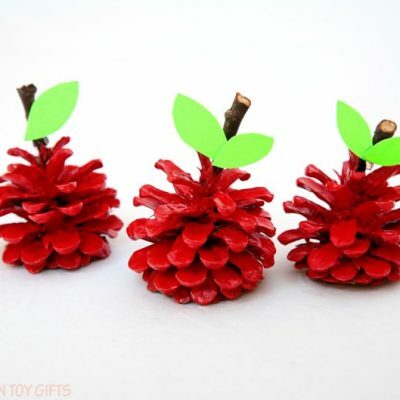 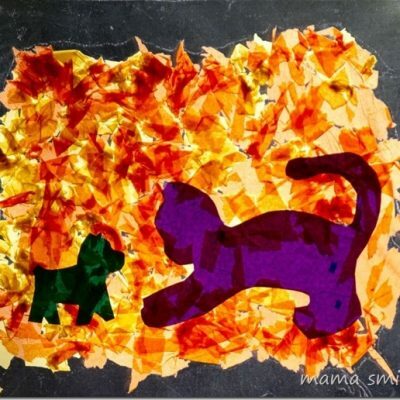 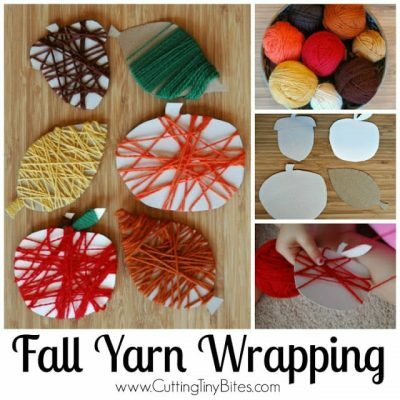 Do you have a favorite fall craft project you do with your children? 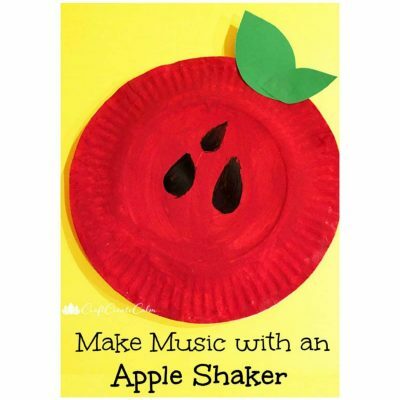 Today I selected projects that will work perfectly for younger kids approximately between ages 2-8. 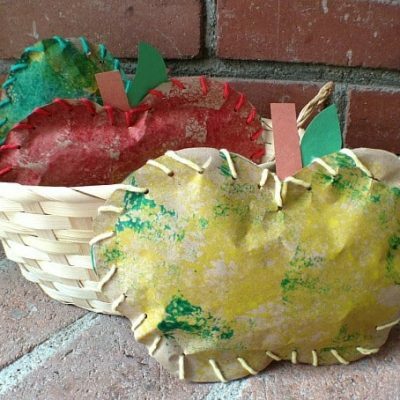 None of our projects today are very complicated, and all instructions are free. 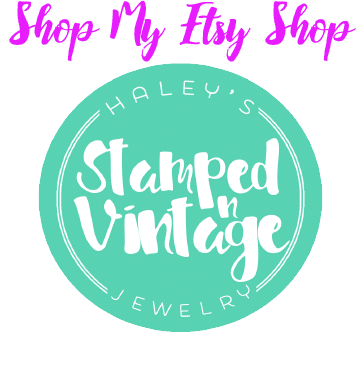 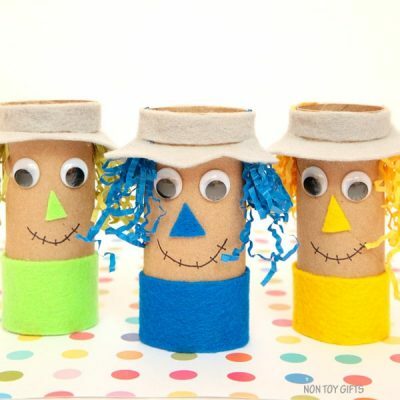 You may need to purchase a few craft supplies, but they are all reasonable! 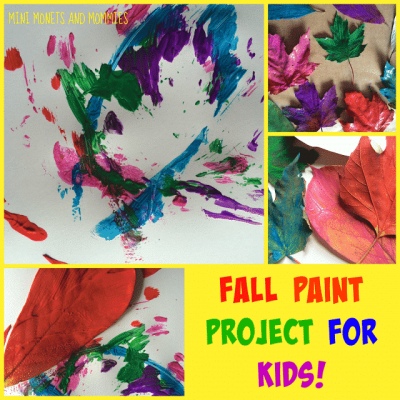 I hope you enjoy all these great projects! 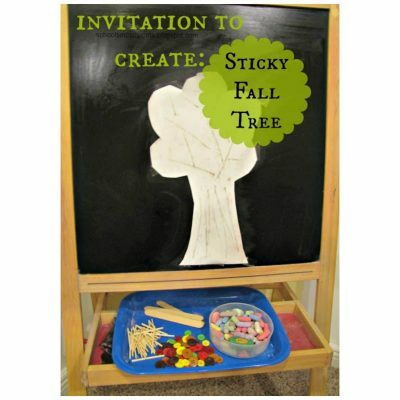 To visit these projects just click on the picture and you will go right to them. 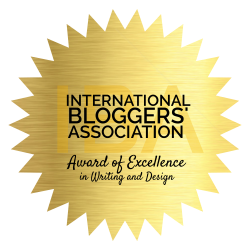 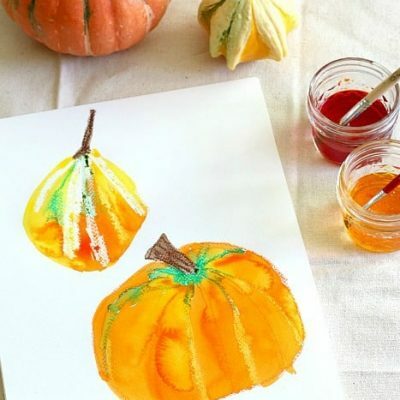 As a friendly reminder, all images belong to the original blogger. 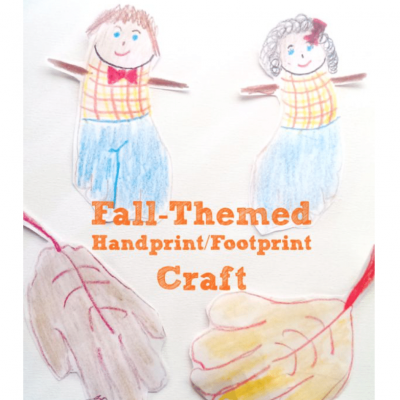 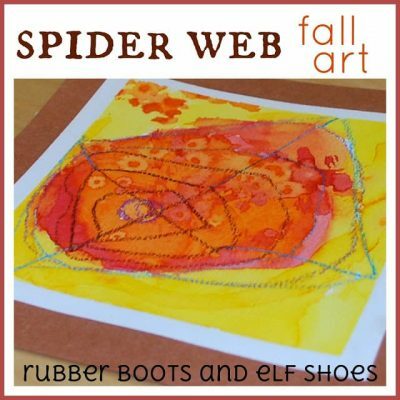 They worked hard to create these kids fall craft projects for you, and if you see one you like, please share it. 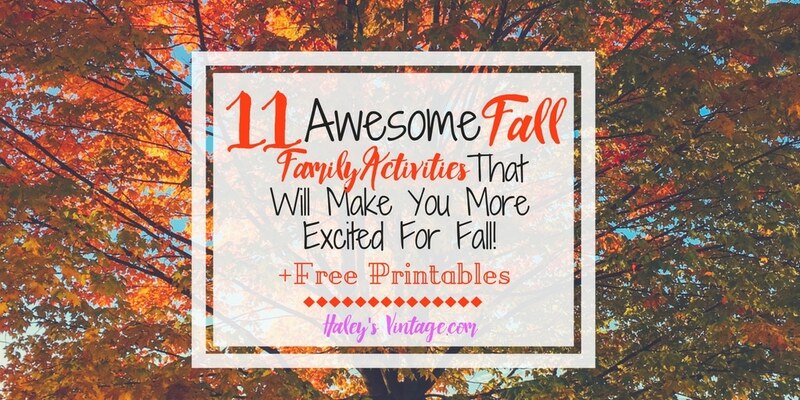 I know each one will appreciate you sharing for them. 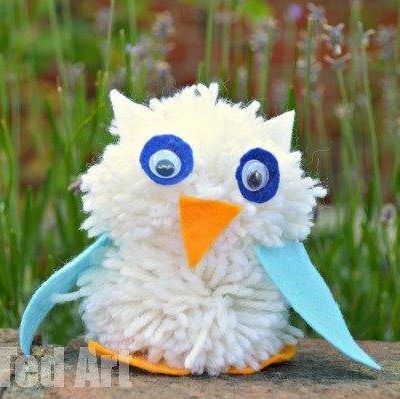 Isn’t that Pom Pom Owl just the most adorable thing ever? 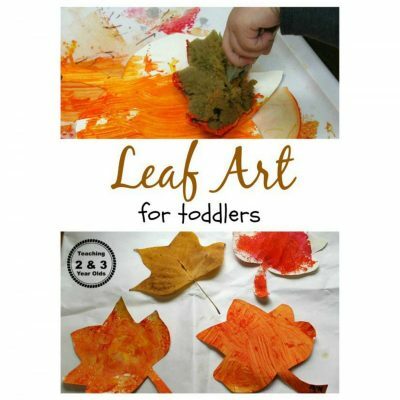 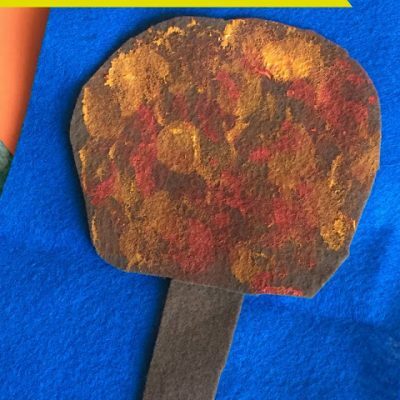 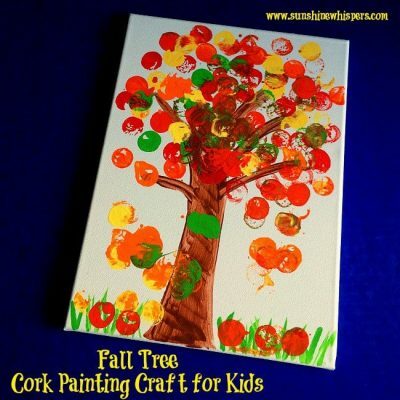 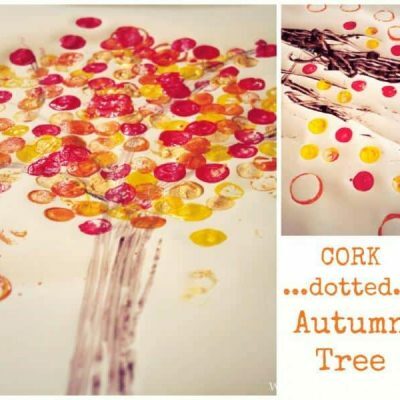 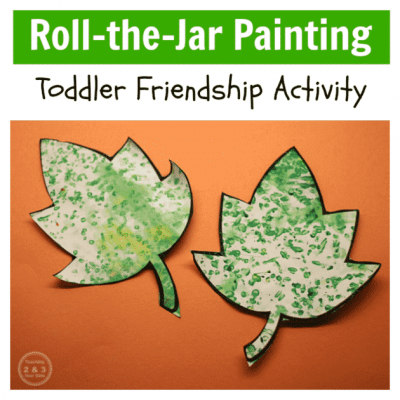 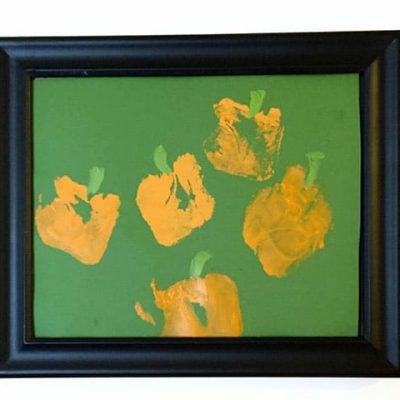 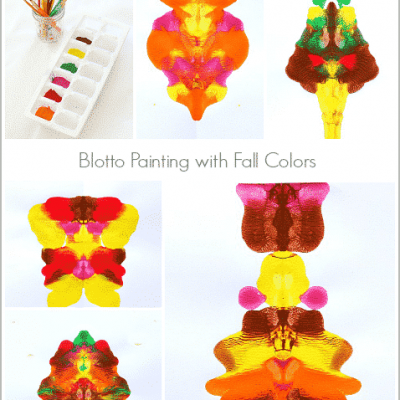 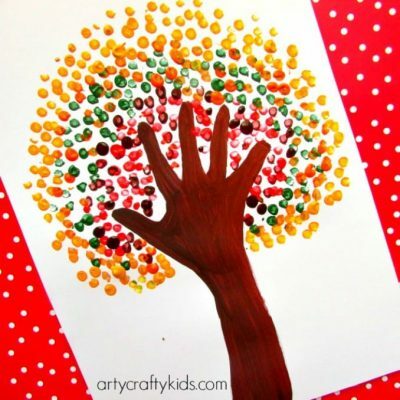 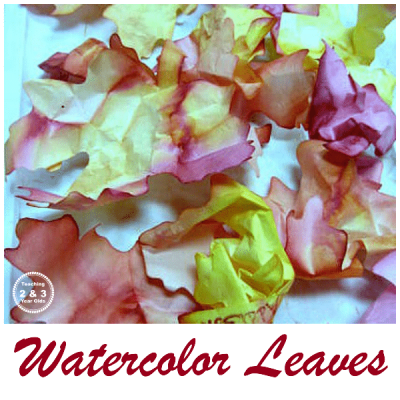 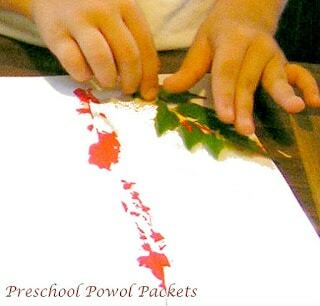 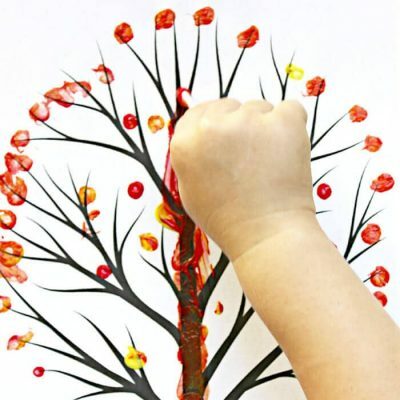 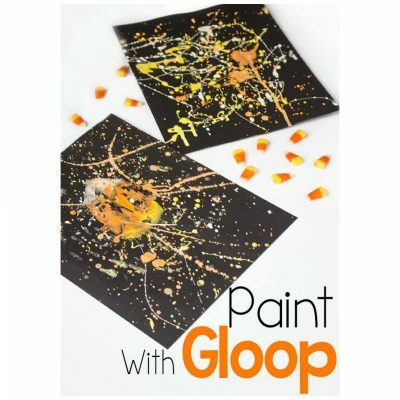 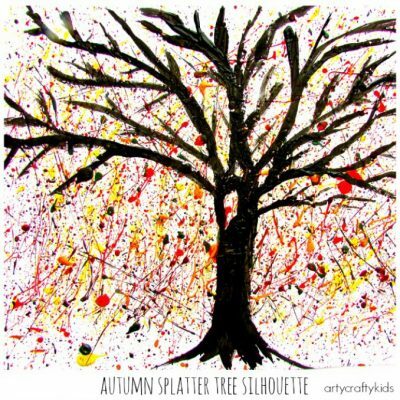 Q-Tip Fall Tree Painting will be a great project for fine motor skills! 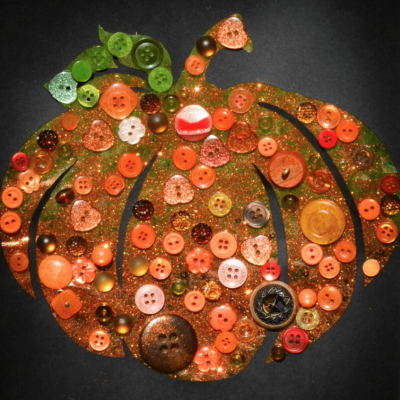 I love this sparkly pumpkin! 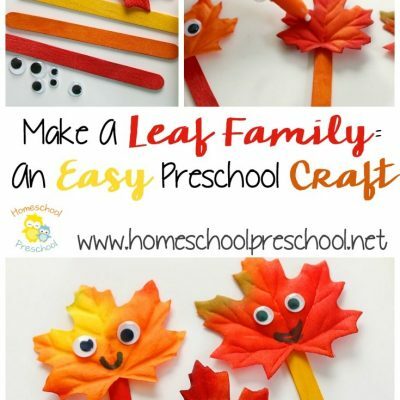 I know my 4 years will love to help make one! 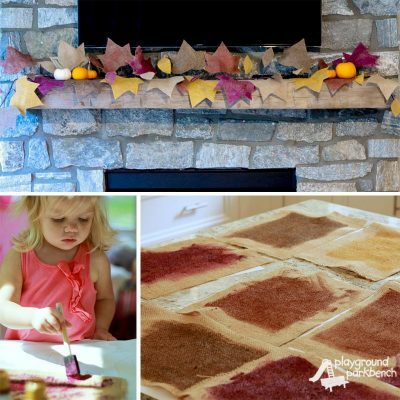 Check out the Fall Leaf Garland! 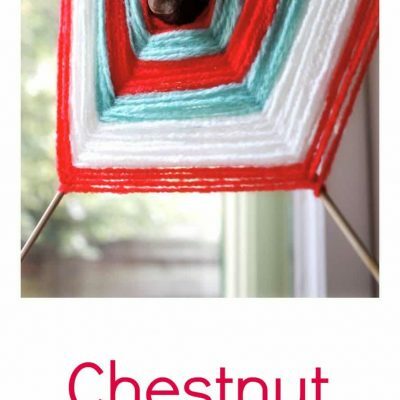 My mantel needs one! 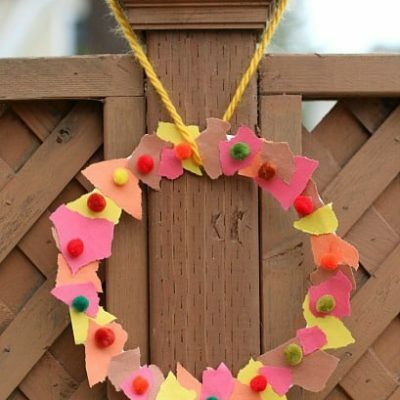 This wreath is so easy to make and you probaly have everything you need! 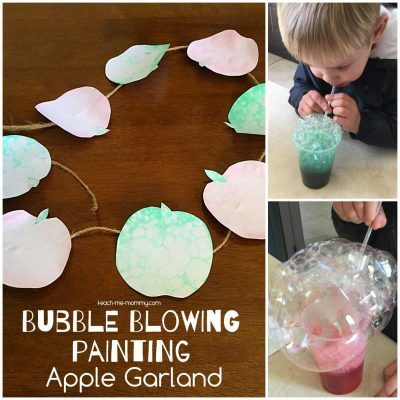 What kids doesn’t love to blow bubbles? 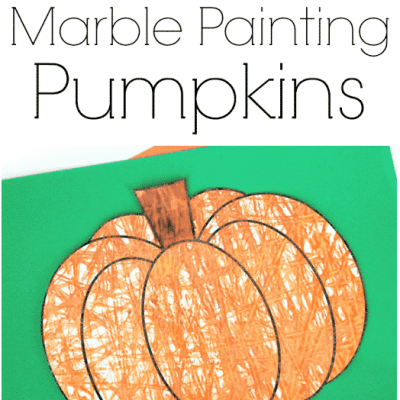 Marble Painting seems like a lot of fun! 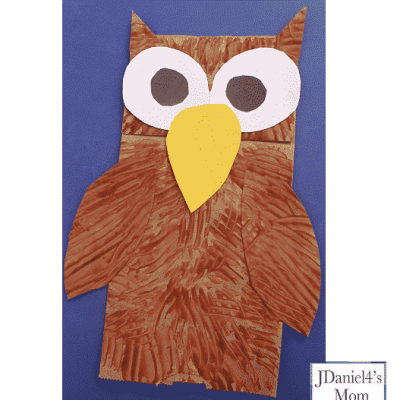 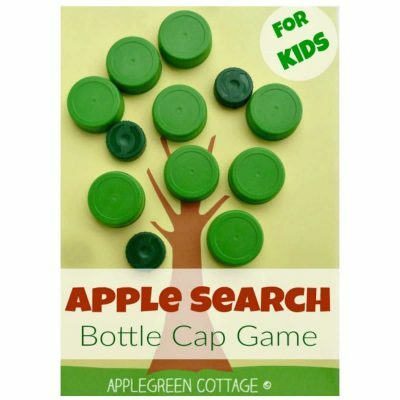 Let’s get crafting with the kids today! 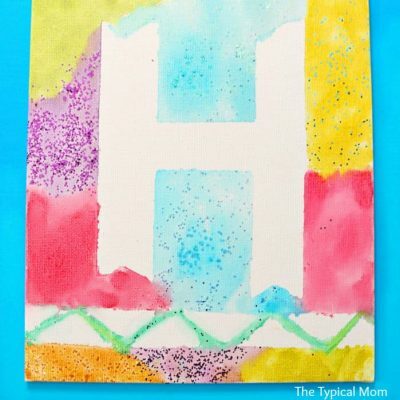 If you do one of these projects just snap a picture and share it in comments. 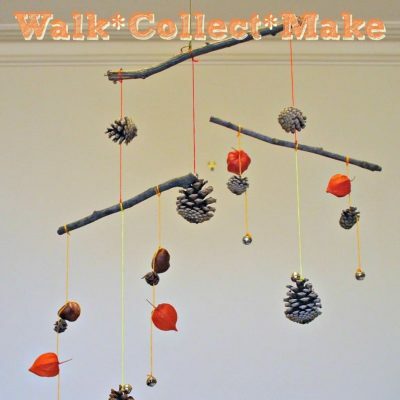 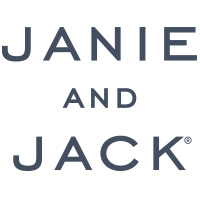 We love to see what you make! 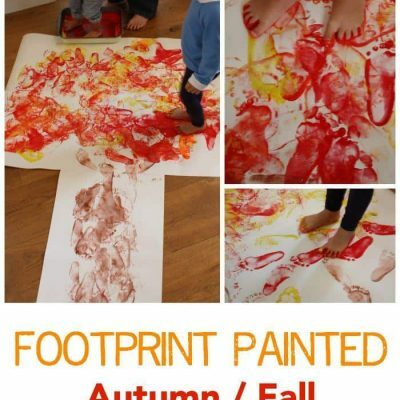 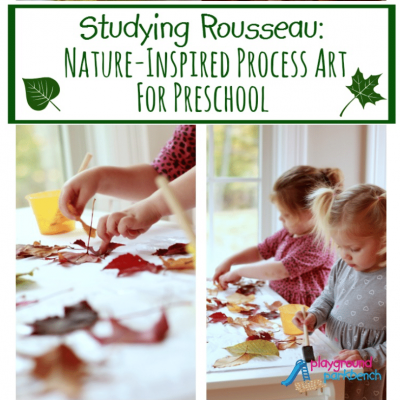 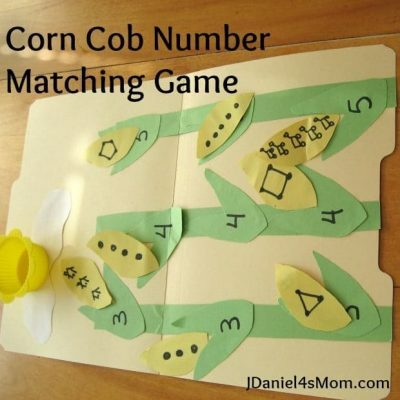 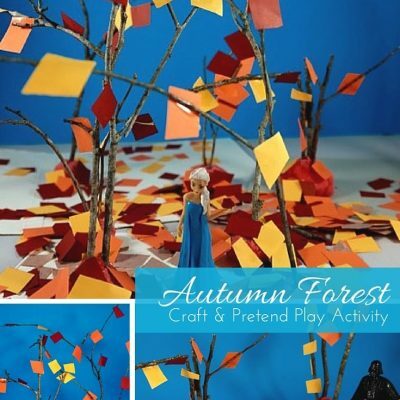 Looking for a fun fall activity to do with your family? 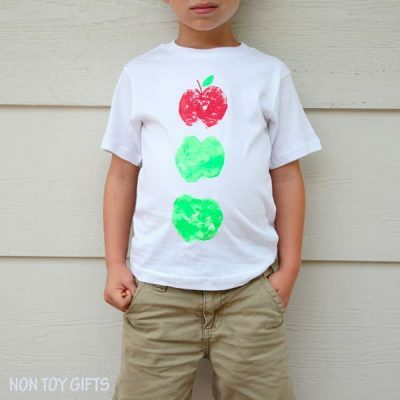 « Gymboree’s Labor Day Sale!